Arron Windus has his sights set on becoming 2018’s Australian Rallycross Champion, despite not finishing the first round of the championship at Winton in Victoria. 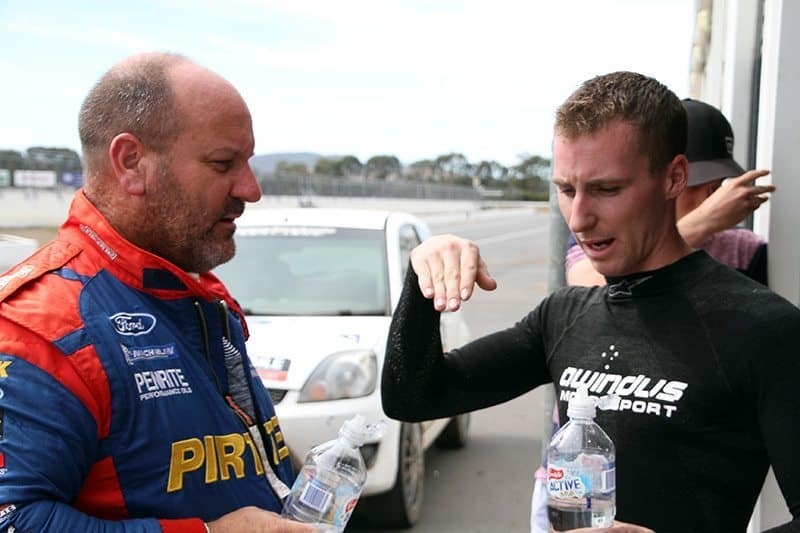 Driving Justin Dowel’s original Hyundai i20 super car, Windus set the early pace and was fastest in the opening round’s qualifying session, but a rear suspension failure resulted in his early demise. “I hope to be able to put together a string of good results throughout the season, then hopefully become the champ at the end of the year,” he told RallySport Magazine. He also speculated about his stage rallying plans for 2018. “I still love rallying. It’s completely different to rallycross, and I’m hoping to be able to do a few rallies during the year, but at the moment it’s still up in the air. Darren Windus will drive a Possum Bourne replica Subaru Impreza WRX as zero car at the upcoming Eureka Rally. Meanwhile, Arron and his father, Darren, are building a Subaru Impreza WRX rally car for selected rallies in 2018. 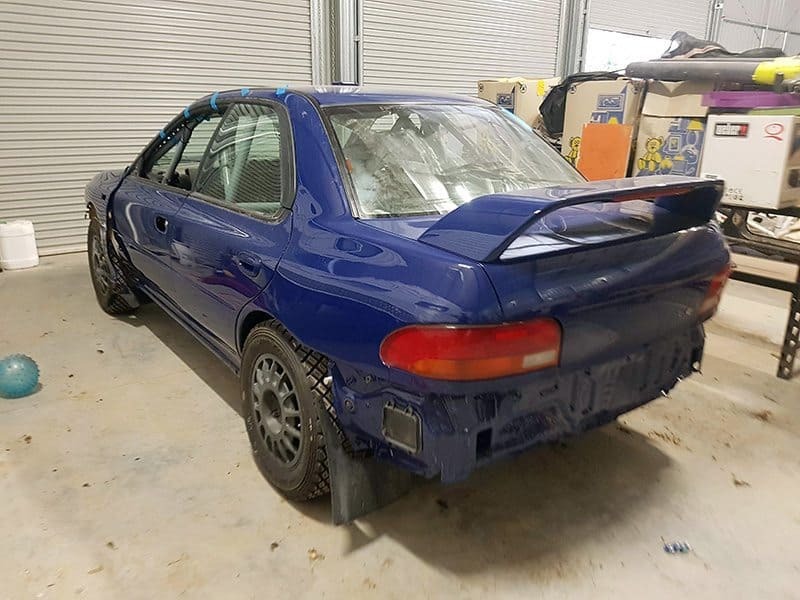 “It’s going to be a Possum Bourne replica GC8. We are hoping to use it for auto-cross events and rallysprints,” he said. Darren, formerly a factory rally driver for the Ford-Pirtek team in mid-2000s, will debut the Subaru at the Eureka Rally in Ballarat, where he will drive it as zero (or course opening) car.